Ahead of Apple's October 30th event, respected Apple analyst Ming-Chi Kuo shared some details about what we can expect to see Apple to unveil during the event as well as information on other products that we might see from Apple in late 2018 or early 2019. Kuo has several interesting predictions, including an updated iPad mini and details on the launch of the AirPower. Kuo says that we can expect to see two new iPad Pro models that are equipped with USB-C, improved displays, and an Apple Pencil with a new design. Further details were not shared on what improvements to expect with the displays or what a redesigned Apple Pencil might look like. All of these features have been previously rumored for Apple's upcoming iPad Pro models, which are also expected to feature Face ID, edge to edge screens, and no Home button. At Apple's event, we can expect to see several Mac updates with upgraded processors and other internal improvements. Kuo says we can count on a new low-cost notebook and updates to the MacBook, iMac, and Mac mini. According to Kuo, Apple could launch new AirPods and the AirPower either late in the fourth quarter of 2018 or early in the first quarter of 2019, but he doesn't yet know the company's specific plans. It's possible that if Apple is planning on debuting the AirPower before the end of 2018 as promised, it could be mentioned at the October event, but Kuo doesn't say either way. The AirPower, first unveiled in September 2017, is meant to charge three devices at once, including an iPhone, the AirPods, and the Apple Watch, but it's been delayed for several months now. As for the AirPods, we can expect to see an upgraded wireless charging case that will work with the AirPower along with a new wireless chip that enables "Hey Siri" functionality. Apple's October event is set to take place on Tuesday, October 30 at 10:00 a.m. Eastern Time. This year's event is being held earlier in the day than normal because it is being hosted in New York City instead of Cupertino. Apple will provide a live stream of the event on its event website and through the Events app on the Apple TV, but for those who can't watch, MacRumors will provide live coverage both here on MacRumors.com and through our MacRumorsLive Twitter account. So basically, stuff may or may not happen. 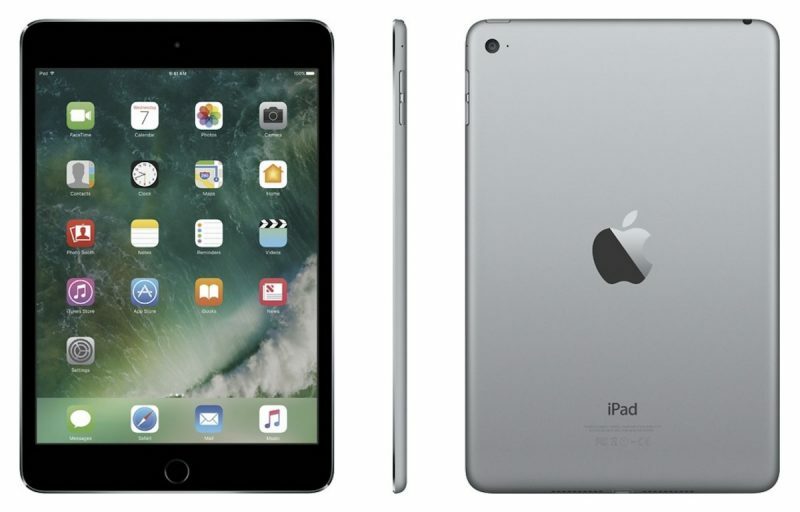 What’s the point of the iPad mini now that iPhones reach the 6.5” territory? "Kuo says we can count on updates to ... Mac mini." I may be interested in getting a Mac Mini but I'm guessing the price won't be mini at all. Exactly. You would be amazed at how many people on these forums I've gotten into arguments with because they don't understand how rectangles and area work. We should be embarrassed that our education system has failed us this miserably because this is 4th grade math—or at least it was when I was in elementary school decades ago. $229 32GB iPad mini, no pencil support, A11. At that price, it would almost be an impulse buy. New AirPods for the holiday season would be wonderful. I've been holding off on a pair (plus the AirPower) for months and am ready to pull the trigger!